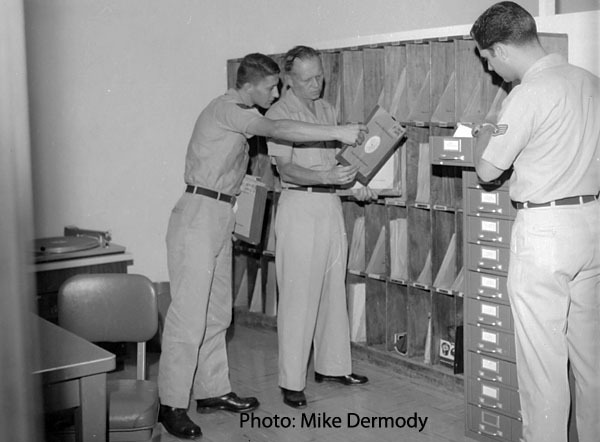 The Udorn radio station (Pre AFTN) was up and operating by September, 1966. 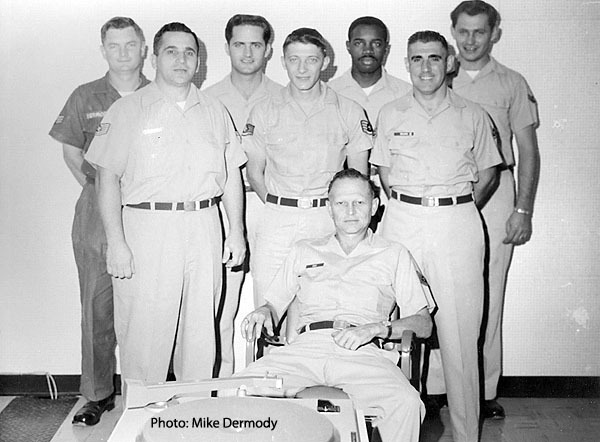 According to Mike Dermody, the operation consisted of a broadcast booth and antenna located in the base information office, in sight of the main gate, just around the corner from the BX. Mike says they were operating out of this building and office until around Feb-Mar 1967. 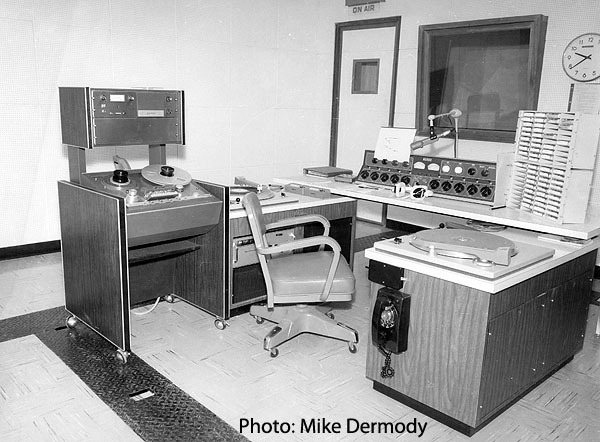 The station had the use of one turntable, one microphone and one transmitter (5-10) watts. 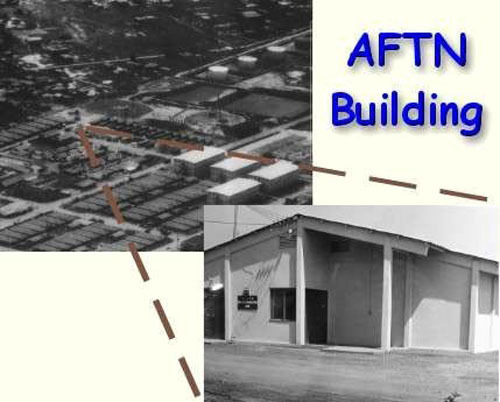 Once the new AFTN building was completed, they moved into it in March 1967. 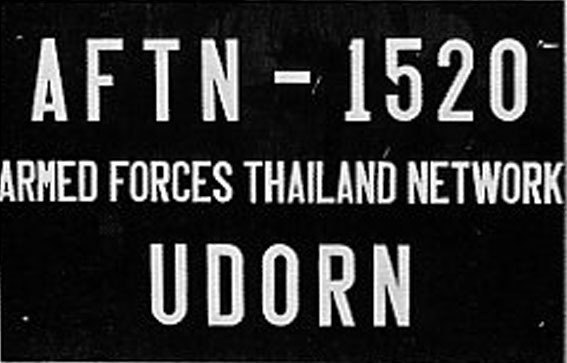 Once operational, it became AFTN Udorn, part of then Armed Forces Thailand Network. Mike says tthat most the equiment and wiring was installed except for the antenna and two(2) new 50 watt transmitters. The antenna was installed and the old transmitter moved to the enw building. When the old transmitter started to fail, Mike installed the new one. 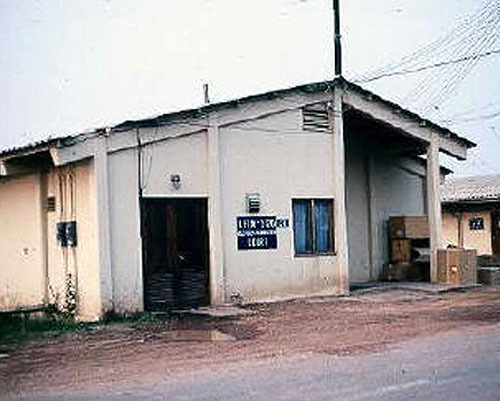 AFTN radio remained on the air 24 hours a day. Originally broadcasting at 1520 on AM.